The MagConnect Magnet Mount for iPad or tablets can be attached securely to any metal ferrous surface for a strong and temporary installation. 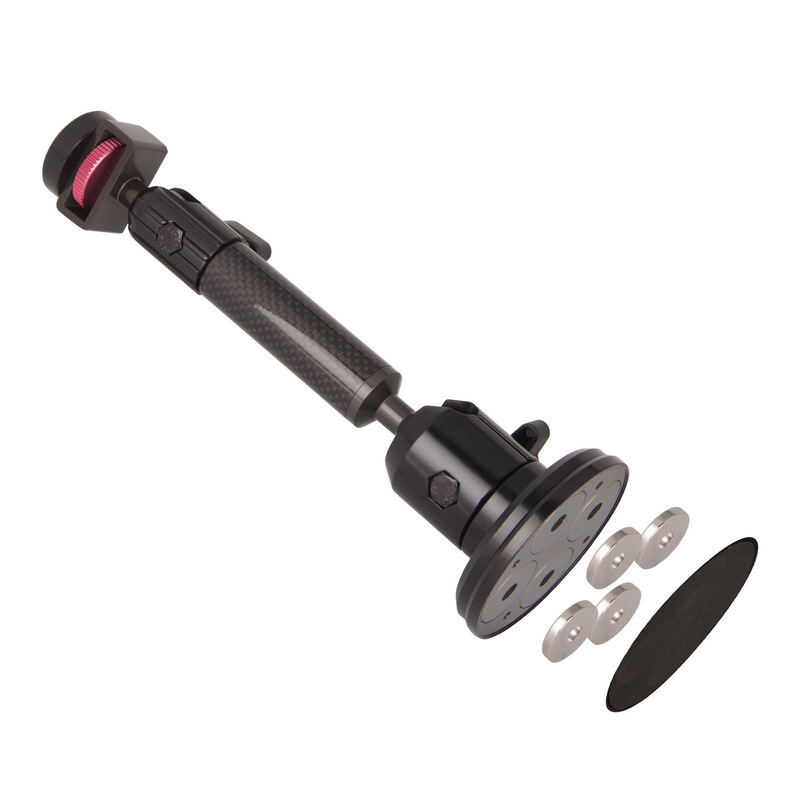 The magnet mount comprises of four strong rare earth magnets, which are ideal for many applications. 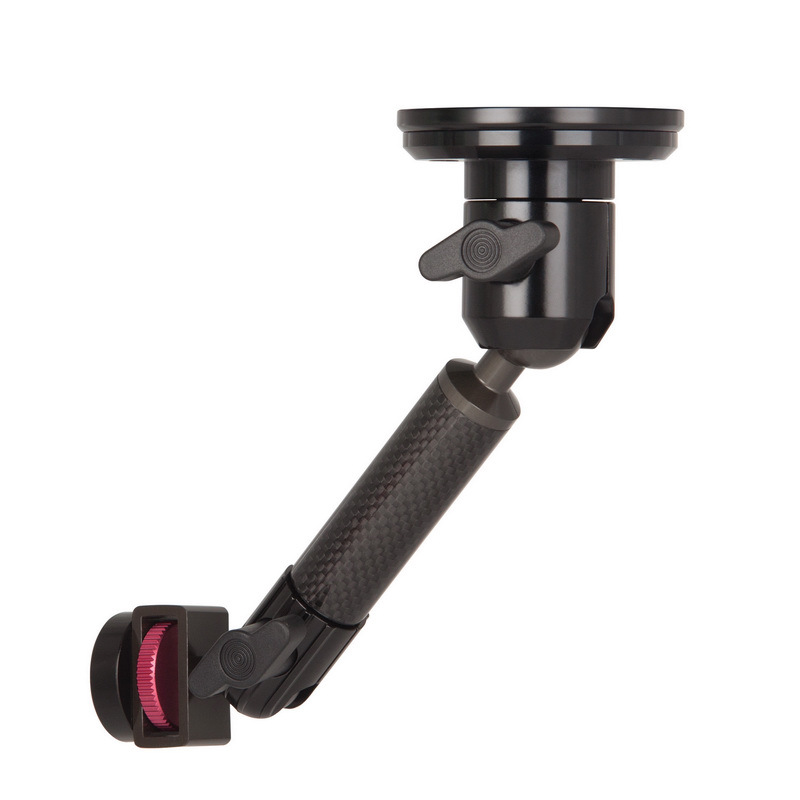 It is very portable and capable of fitting into tight spaces, where installation is seemingly impossible. 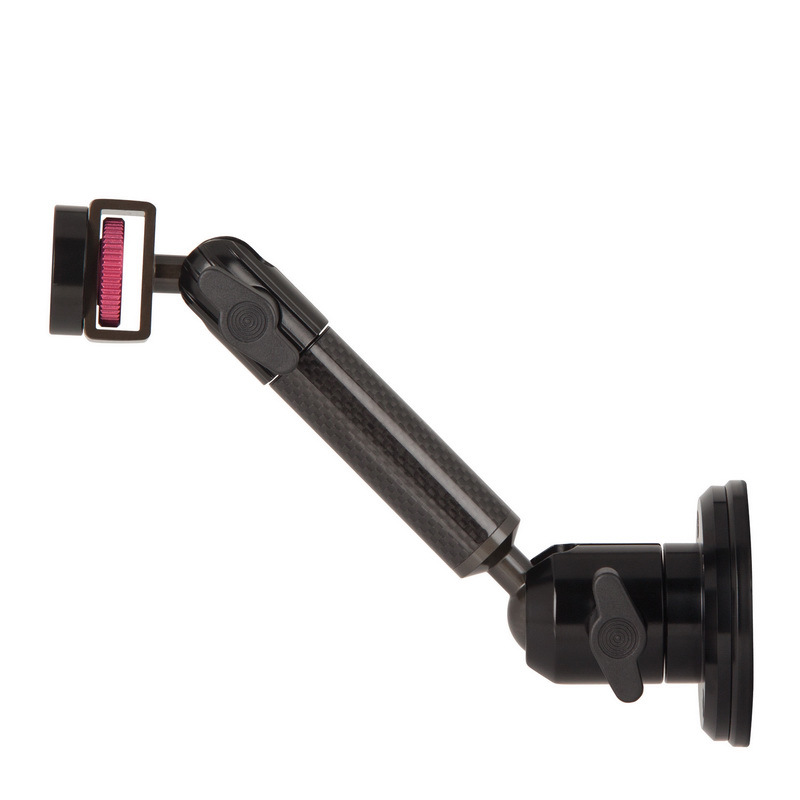 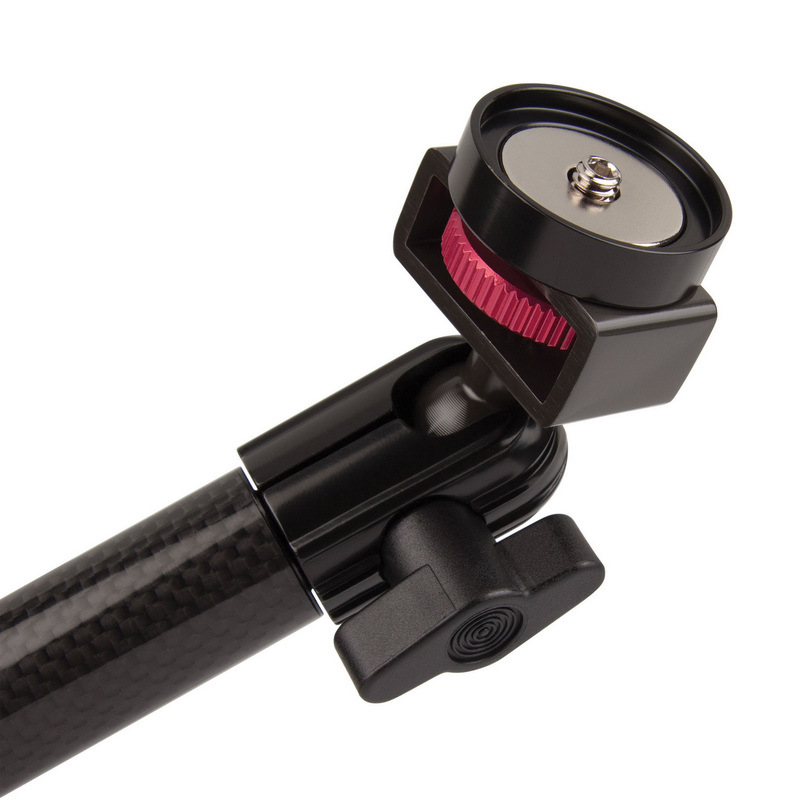 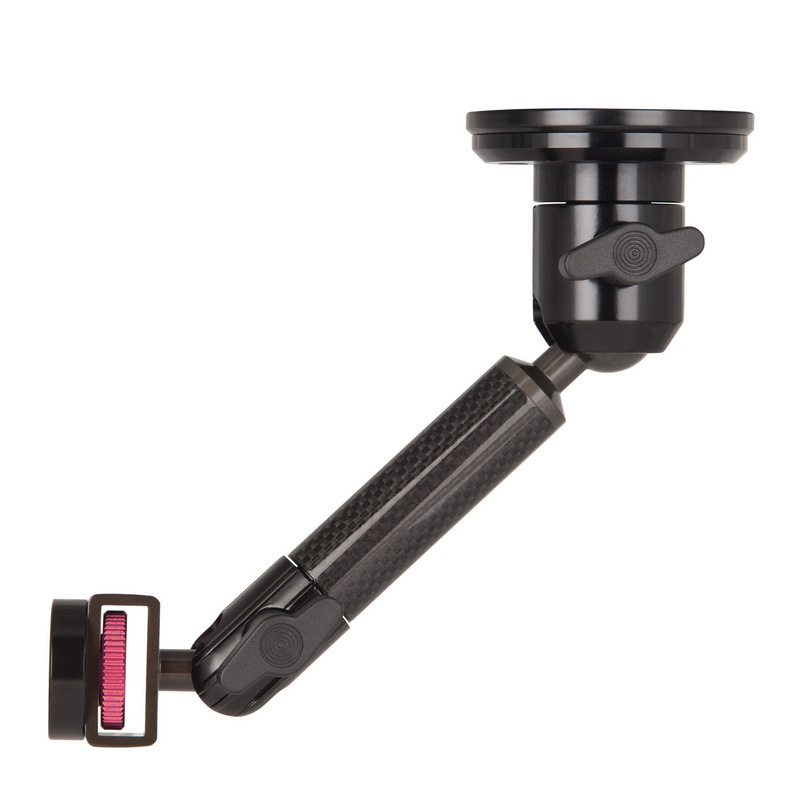 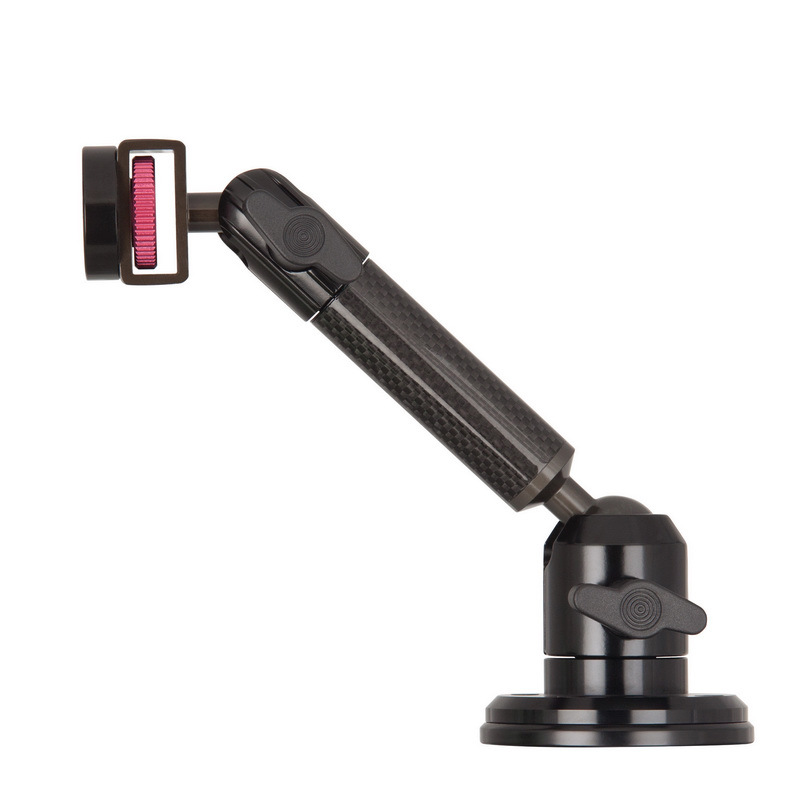 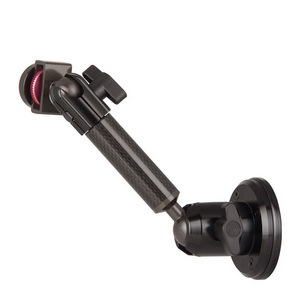 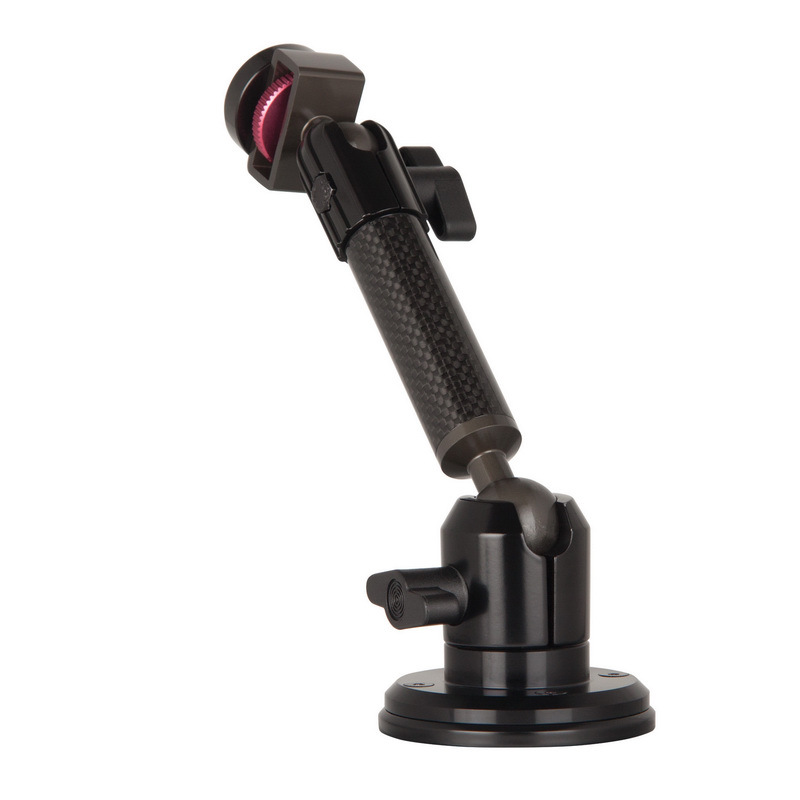 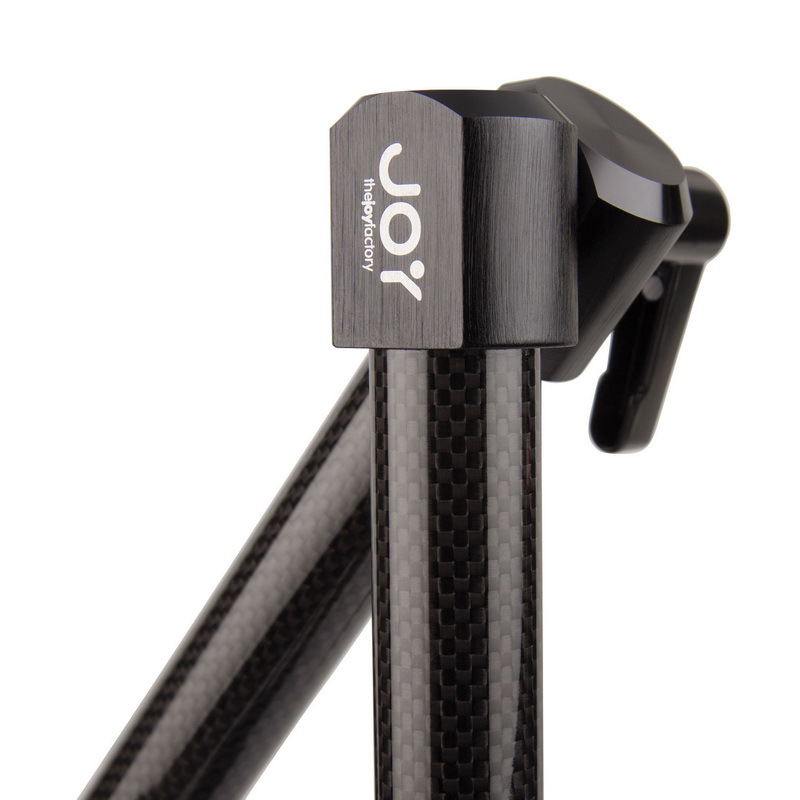 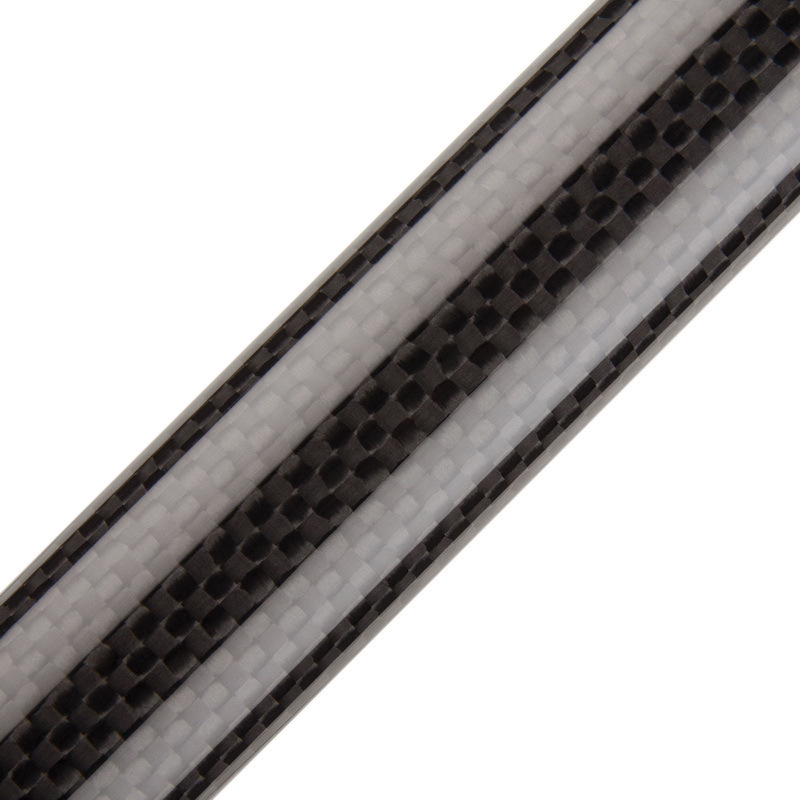 The magnet mount also comes with a standard six inch carbon fiber rod for all MagConnect mounts.